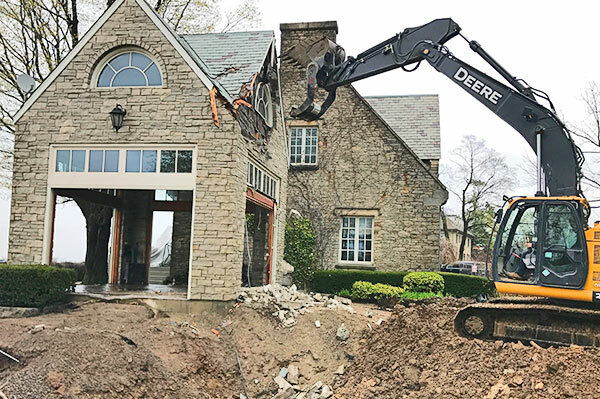 As a full-service demolition & contracting company we are both equipped and experienced to provide a range of demolition & contracting related services in the Hamilton, Burlington and Oakville (GTA) areas. 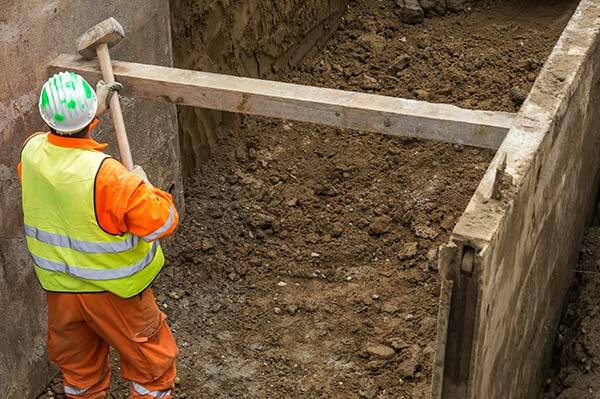 Trench shoring is a method of bracing a trench wall to prevent collapse and protect workers. Timber shoring is an older technology yet still highly useful in certain situations where cross services within an excavation prohibit the use of any other shoring method. 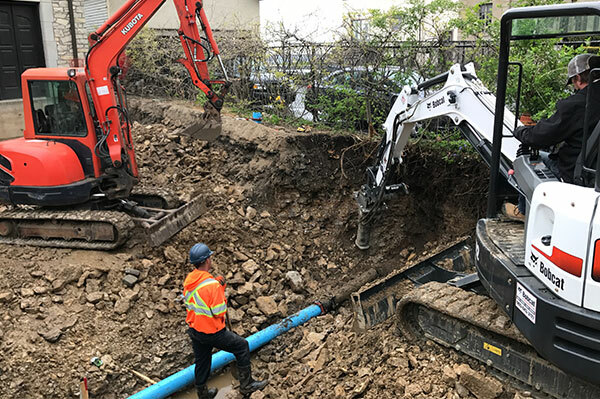 Abbey employees will safely install sewer and water mains on both public and private property and in residential, commercial and industrial areas. 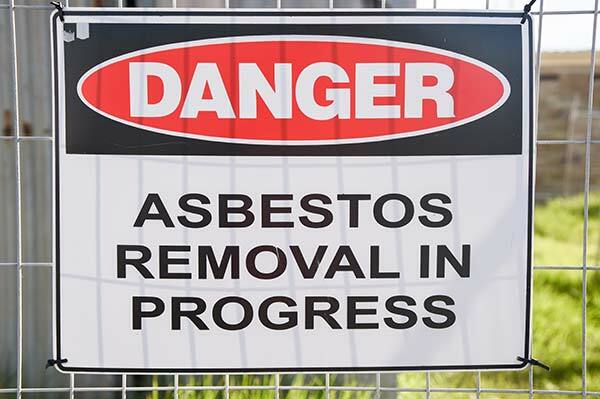 Removing hazardous materials like asbestos, mould, lead, mercury, and more is an important part of many demolition projects. 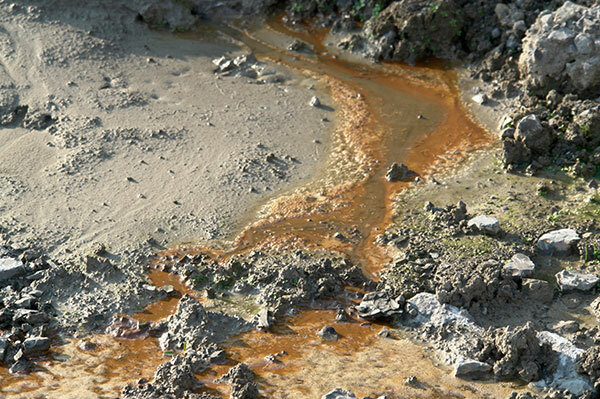 Hazardous material removal and restoration; according to Ministry of the Environment (MOE) regulations (in conjunction with affiliated parties). Small and large scale excavation. With each contract fulfilled, every possible step is taken to ensure the safety and well-being of our team, the surrounding area and the general public. 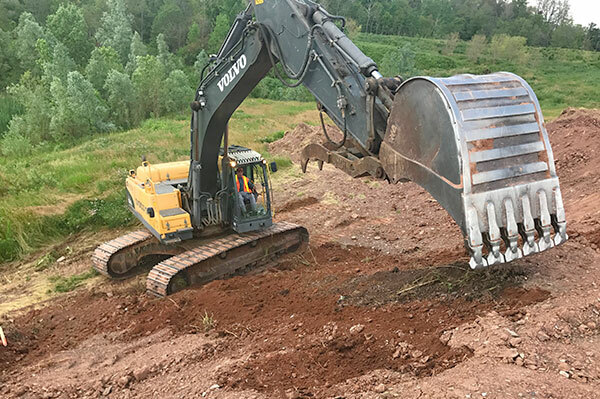 Environmental fortification is equally important and addressed within each project to protect the sanctity of each area, promoting an environmentally friendly work site.